Brazilian chemists, affiliated with Federal University of Pelotas, have published the analytical results for eight anabolic steroids that have been circulating on the black market. The products were confiscated by the Brazilian police. All but one were fake, the Brazilians write in Forensic Science International. In the publication the Brazilians compare the pros and cons of different analysis methods for anabolic steroids. In this posting we leave these technical aspects aside. Tablet (round, white and marked with an L). Produced by a Paraguayan laboratory. Tablet (round, light-pink and marked with an L). Oily solution. Light yellow viscous liquid. 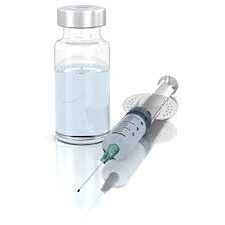 This website has been reporting about the test results of anabolic preparations since 2009. We regret to say that we are not surprised by the Brazilian data. Forensic Sci Int. 2019 Jan 10;296:15-21. An analysis by Pieter Cohen of the University of Harvard and researchers from the Dutch RIVM. 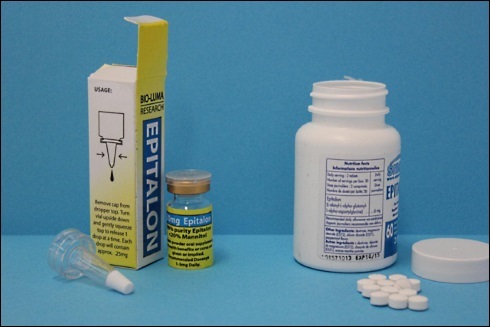 Supplements containing epitalon are available in online stores, and research chemicals suppliers offer epitalon as an injectable. Methylsynephrine is not a naturally occurring substance, but a medicine that the pharmaceutical industry has now rejected because it was too risky. The substance is found in a number of slimming supplements.